Loved this, we’re particularly fond of the volume control at speakers corner. 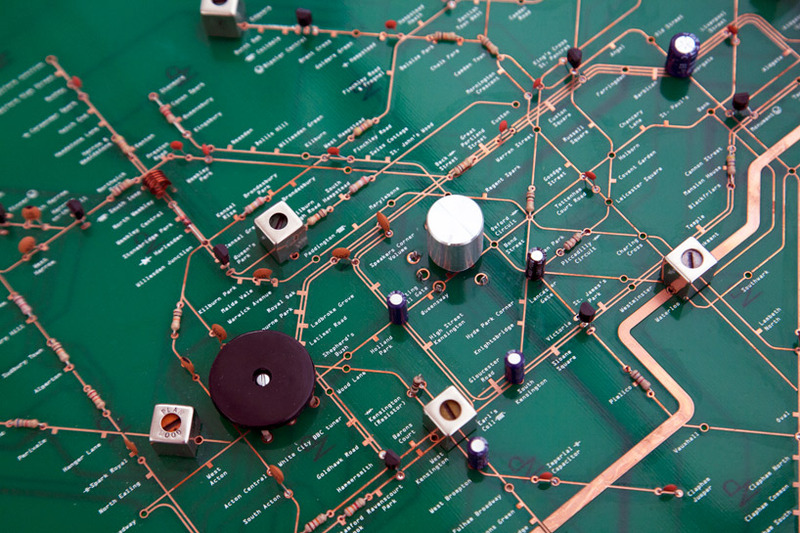 I’ve always loved the delicate art of a circuit board, they have often reminded me of cityscapes, so this is a great reversal. It also reminded me of this Apple story from back in the day, Steve Jobs obsession with perfect form was truly all consuming, even in places where no-one would see it.